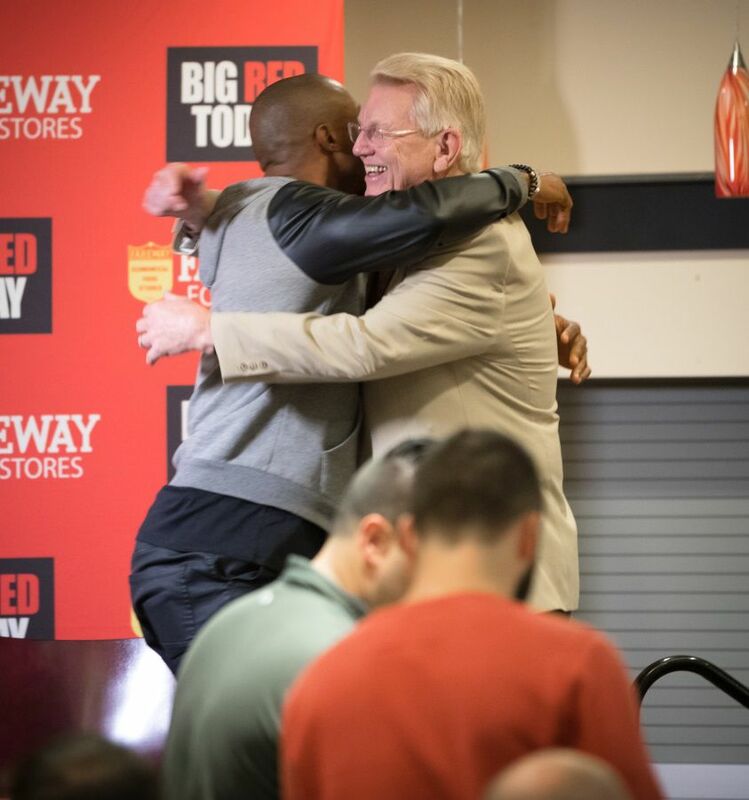 Yes, my good friend, despite blood, sweat & tears, cursing, groaning, spitting, screaming, punching, sprinting, heaving, kicking, goading & exasperating efforts, without love –true, pure love- the great teams of that 60 & 3 era would have accomplished little, added up to little, meant little. 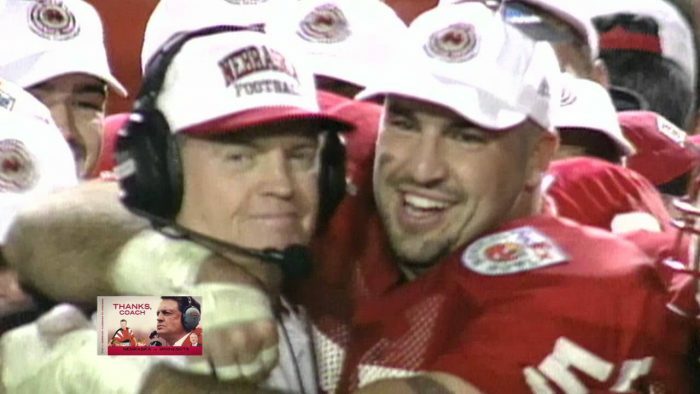 It was a love for their leaders, a reciprocation of their tender and oftentimes even rough & ugly affections, the concern of a coach and his men for their boys’ future & present good, of the student-athletes’ willingness to subjugate their youthful aspirations and well-being below a head coach’s lifetime reputation as a man of integrity, for the football staff’s caring more for the young men and about them than what they could derive from them. 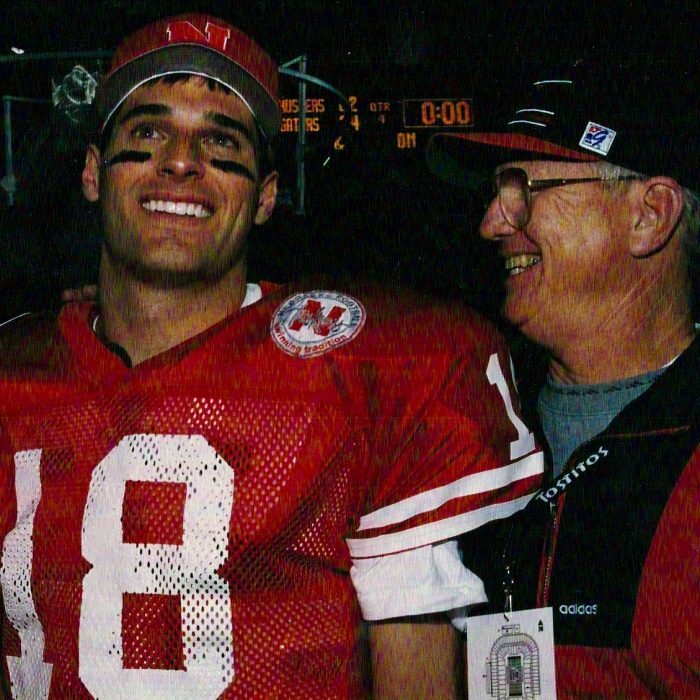 In noting the linchpin to that great 60 & 3 era as being one little word -love- I’m telling you that it was about young men giving back to those coaches, their cohorts, staff members, family, friends, fans and a state. The assembled phalanx of young men in scarlet N’s simply gave their all with what little they had available to give: their unrelenting, uncompromising, victorious efforts. Like the tale of the poor little drummer boy standing and gazing, penniless, at a babe in a hay-filled manger, it was their figurative ‘Pa-rum-pum-pum-pum!’, their pounding out a feast of blocks and tackles and sprints for the eyes and ears through the instrument they knew best, namely, the symphonic overtures of their physical bodies on athletic display. Working as one, they pounded foes silly and stupid, paying tribute and playing fortissimo to every game’s final coda. 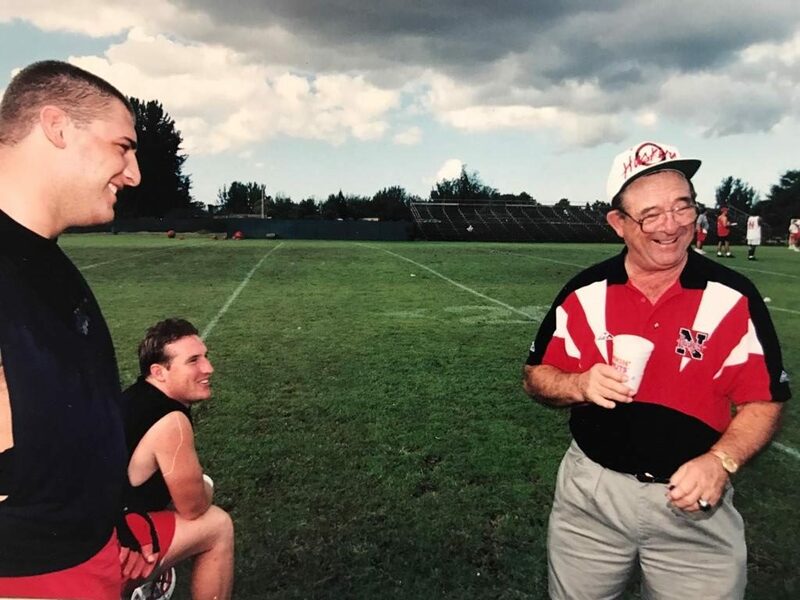 One often hears the tale of the ‘tough coach’, the authority figure caricatured as the taskmaster, the slave-driver, the henchman up in a tower, the sadist with a whistle, the fanatical, near-psychotic boor on a bullhorn, the obsessive egomaniac who excels at chewing young mens’ bodies up and spitting them out on a heap, as if the healthy few remainders of a fall camp’s death march had earned them a privilege to co-exist on an emasculated and down-trodden squad. 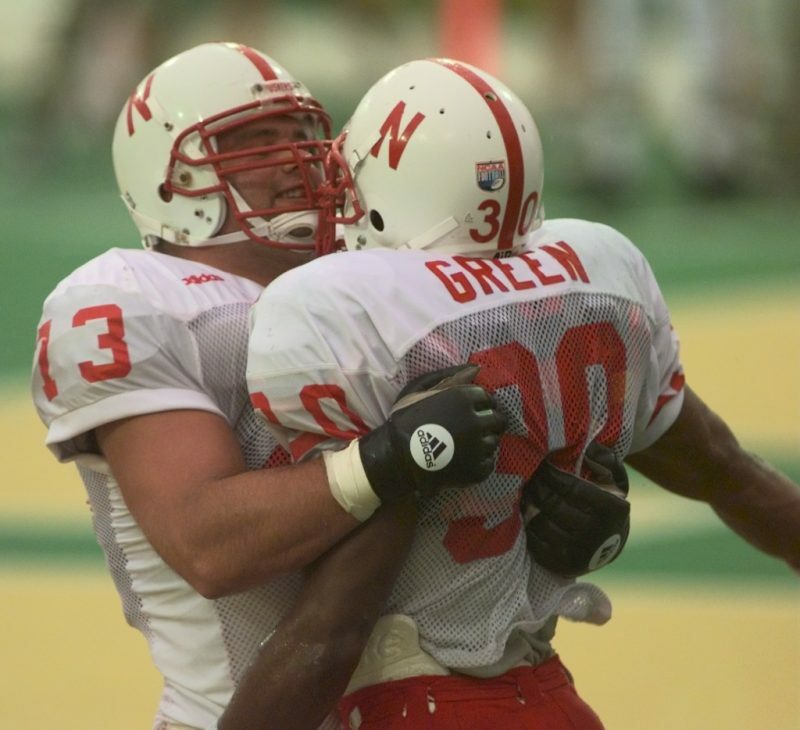 But at Nebraska? 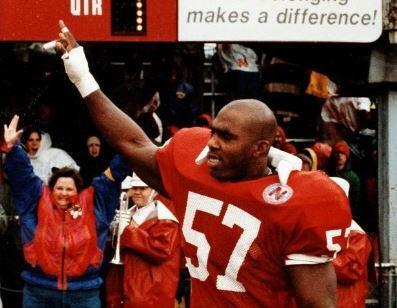 At Nebraska it was different. Very different. 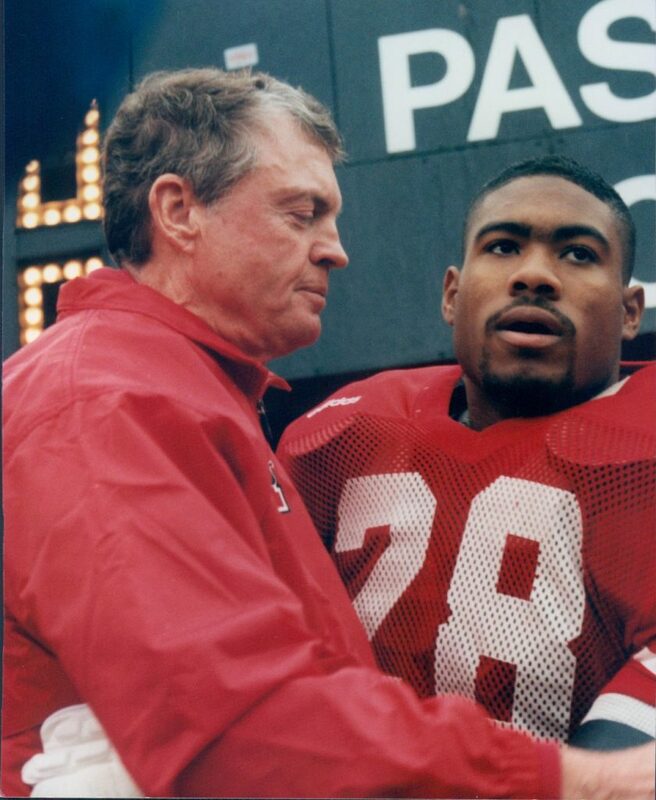 You see, time and again throughout our journey we heard much of coaches Tom Osborne, of Charlie McBride, of Milt Tenopir -in particular- telling their young initiates how much they loved them. And they meant it, too. They lived it: Truly, purely, honestly, openly, sacrificially, hopefully, aspiringly. That’s what finally hit upon me after wrestling with this project. 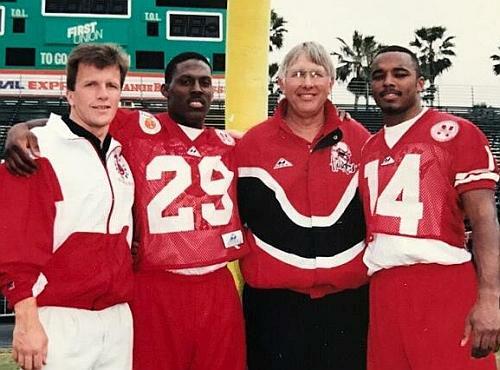 The crux of the matter was this: not one of the players ever made mention to me of a reply that they, too, told the coaches that they loved them in return. 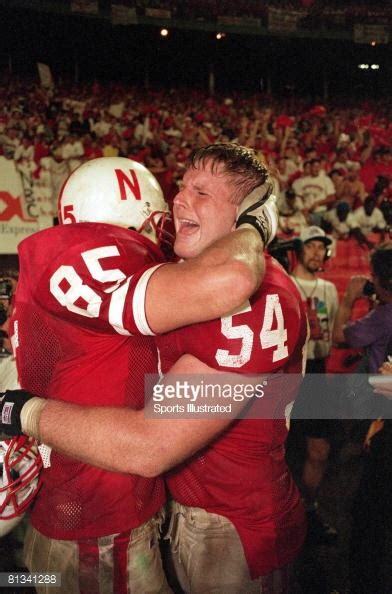 Why do you think the Nebraska boys never said, “I love you, too, Coach” in reply? Maybe it’s a hard thing for a kid to utter, especially to another man not their father. Perhaps it’s the result of a youthful and merely superficial understanding of the term, the confusing of romantic love or a shallow affinity in contrast to a deepness and richness of affection the likes of which they may have feared to tread at such a young age. Kids can be funny like that, skirting around the edges of deeply held emotions like love. Real love. Maybe ‘love’ was a word rarely bandied about in their home environments, a weighty term indicating extreme benevolence when they had little and few possessions to impart in reciprocation. But they did. They did love these men in reciprocal manner. Heavily and heartily, I might add. It was an honorable love, a respecting love, a humble love, a sacrificial love, a benevolent, giving love. But if they did not –or could not- speak it, how was it then shown? How did the youngsters in this great saga tell these men – the coaches and staff- they loved them in their most profound, most eloquent language possible? Search and seek, he said. That sounds about right. 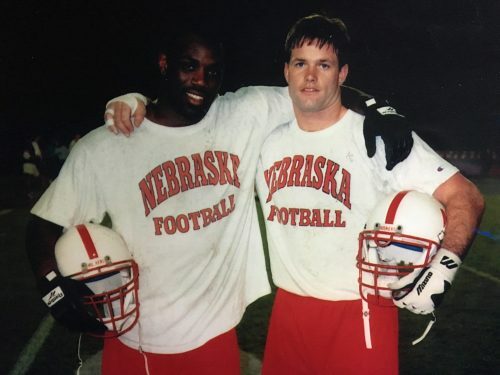 The young Cornhusker Footballers searched for and sought out, day in and day out, within themselves, among themselves, and outside of themselves for a way upon which to fully conjure up the ultimate performance: their greatest bodily sacrifice (a vague and veiled representation of the God-man from Nazareth on a hill two millennia previous at the hands of proletariat Roman legion and a cynical, relativist Jewish politician). 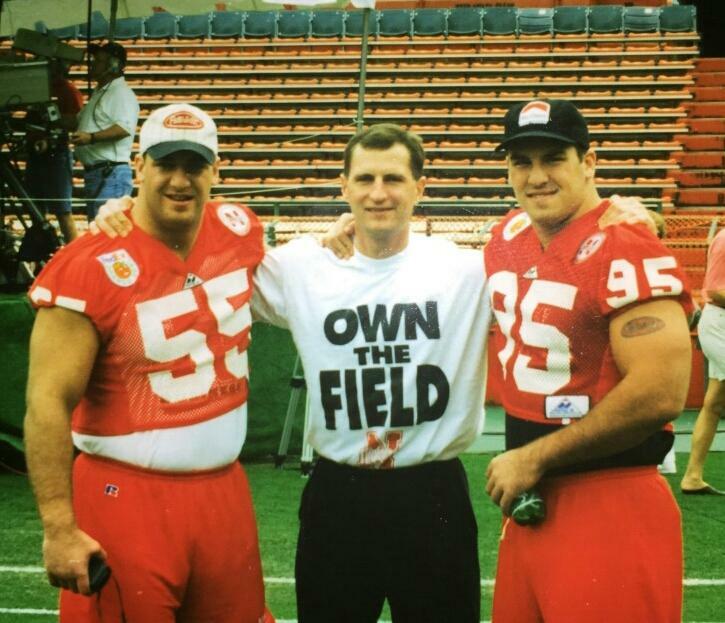 Short of death, in giving their all they laid a gift at their mentors’ feet every training day, every practice day, every game day. 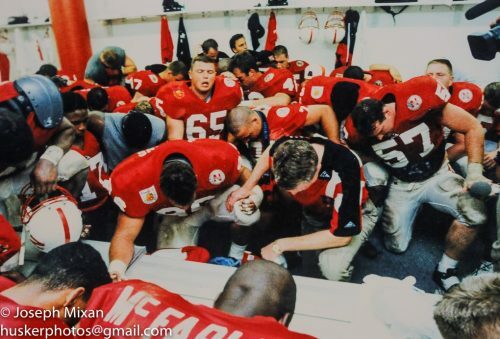 In the words of St. Francis of Assisi, “Preach the Gospel always and, if necessary, use words.” Vocal utterances aside, they screamed it aloud both by and through their toil, in working through the pain, the injury, the discomfort and fatigue of an offseasons’ training and game day battles. Only love -pure, unadulterated love- can inspire such devotion, such sacrifice, such diligence, such earnestness, such zeal, such prolonged exertions throughout the full course of a year, no matter families abroad, no matter girlfriends and term papers, course loads and workouts, heat and cold and humidity, in snow, ice, threat of twisters, hail, pelting rain, and fierce, relentless gusts of the flat Nebraska prairie’s winds. The elements held no sway for them, as did most other foes natural and human. That’s the power of love: it endures above all else. 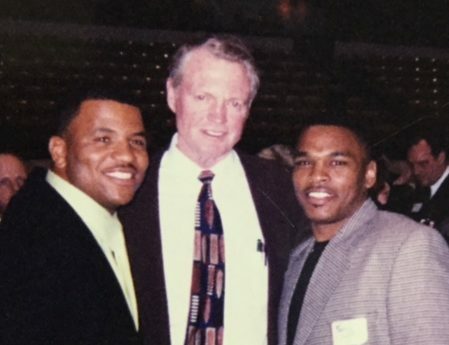 (Charlie McBride) loved his players in a tough way, because on the field he would get in their face and yell at them, then five seconds later he was over it and had his arm around their neck, just loving them. They’d run through fire for him. Yes, Love powered this machine. 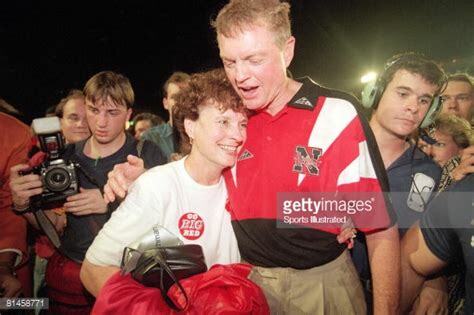 Going on a little further, one must trace even the term ‘love’, the Greek ‘agape’ -meaning a wholly unselfish love- to its root, its precursor, its progenitor, namely the one to whom leader and Head Coach Tom Osborne appeared quite mindful of in his speech, his demeanor, his prayers, his daily living: an altogether Holy, set apart Creator, Sustainer and Redeemer, the one and only God of our universe. Ultimately, God’s glory, good pleasure and full measure of satisfaction were the aim and object of many a young and older man’s undying and underlying intentions in that 60 & 3 era, because in the trinity of the Godhead was -and still is- a full and complete and perfect unity. 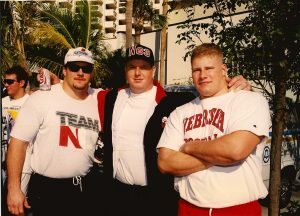 A wonderful visual metaphor of the holy three-in-one’s spiritual harmony and unity was lived out bodily in that span of time by the Nebraska Football family. And now you, too, have been a witness to what even a scant portion of like-minded unity is capable of accomplishing via this chronicle of those years. As we draw to a close, I feel compelled to share something very personal with you: In the opening salvo of this grand discovery David Seizys said something that I purposefully suppressed. And quite deeply so, I might add…but much like trying to compress an air-filled ball underwater for a prolonged spell, after very long it must eventually breach the surface, its pressure erupting with a splash and a surface-churning boil. Doing the work of God, eh? It sounds a little far-reaching, don’t you think? A bit presumptuous? Over-spiritualized even? Maybe so. This project -this extensive unearthing- was a glance back in history with a good number of those ‘manifold creatures’ who served as instruments of a living, loving God, and I feel blessed to be able to count them as friends, acquaintances, allies and team members. I’d like to believe that God used them for His ultimate glory; not as ordinary vessels of clay, but precious, artful, precision instruments by which He revealed His perfection and purity, His creativity and sovereignty. He fashioned them for his own unique purpose as football players, a fine display of craftsmanship if there ever was one. They are most beautiful people, and they all have my everlasting affinity, respect and gratitude for what they accomplished in that era as well as the splaying of their souls bare and sharing their heartfelt recollections these many days hence. I say this not only because they gave me hope and held my spirits high during a rough patch in my own life, but by exhibiting in these recent days -through their time and the words they so freely shared with me- that the unity, belief and respect of the 60 & 3 era still lives on, in and through them. 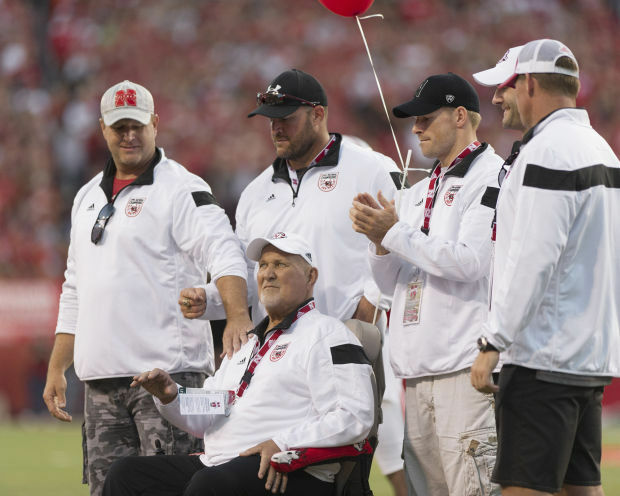 May that mantra of brotherhood never leave them nor expire, for it, too, can serve as a legacy and a lesson for future Nebraska Cornhuskers and their many ardent supporters. As we end, I would like to thank you for jumping into the truck with me and traveling down all the gravel roads and city streets and telephone lines on this journey. 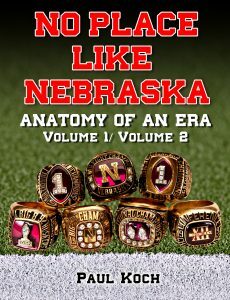 The thought that there might be other Nebraska Football devotees out there to enjoy the fruits of this work served to embolden, inspire, and encourage me throughout the entire process. I hope you’ve consumed its pages and were entertained by the stories, the insights and the lives they’ve shared, because their story is our story. Because their lives were made for the living. Ours too. Never forget that. Oftentimes our seemingly smallish existence can in later years surprise us by producing a larger payoff when viewed from the aspect of history’s rearview mirror, our talents and inclinations and attitudes rippling out and touching others’ lives- sometimes doing so in measures more profound than we might even dream. So remember to always live boldly, to stay the right and high path, to embrace and nurture both persons and the process. And to at all times persevere; even those occasions in life when all hope seems futile and lost. It is in times such as these that perseverance, belief and a fighting spirit the likes of the Great 60 & 3 Era were made for. Which begs a question: what is your life’s great purpose? Only you know the answer, because a shimmer of greatness lies in us all. I truly believe this. It’s contingent upon you not to conceal it, but to reveal it. So go on. Get out there. Find it. Think big. Find your motivation, your Nth degree of dedication and devotion. Set your goal. Set it big. Don’t set it for you alone to accomplish, either. Make it larger and more grandiose than something only you could complete alone. Then, with a little effort, Go! Grab a friend or two and achieve it. I’m really proud of your effort and proud of what you’ve done. And a lot of you probably right now don’t quite know what you did, you know? 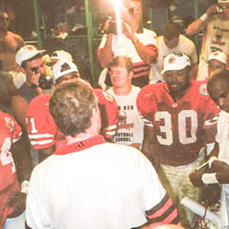 But in a few years you will, because very, very few teams ever did something like this. We’re really proud of you…a great accomplishment. It’ll sink in someday. 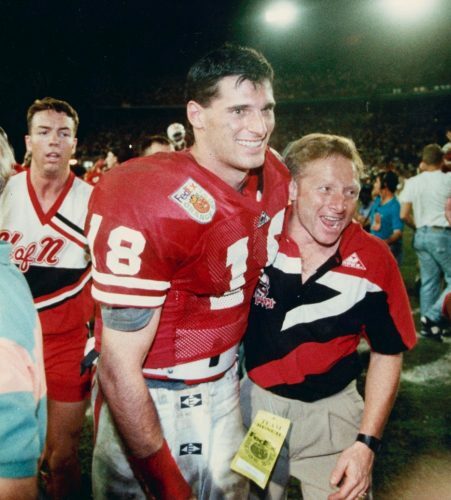 We’ll most certainly remember you too, Tom. 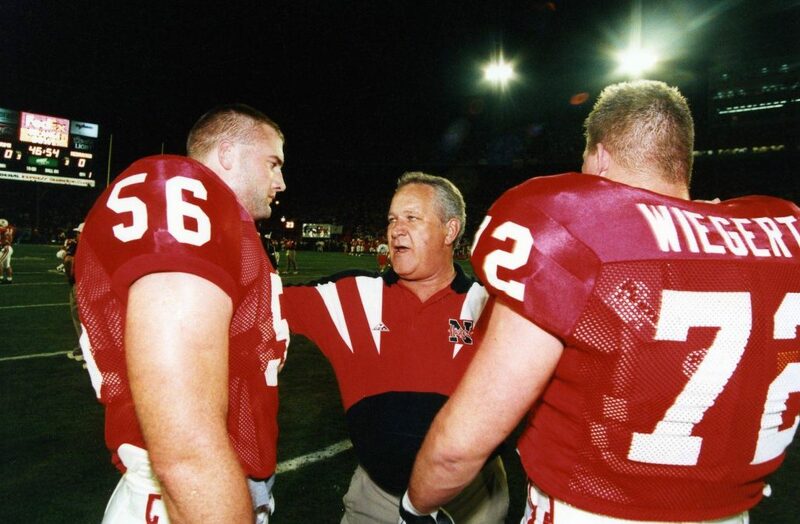 Thank you for the football and the memories, for the lessons, the laughs, and the leadership. But most of all, thank you for the love. Thank you all for the love: every last, single one of you who played a part in that magnificent era. 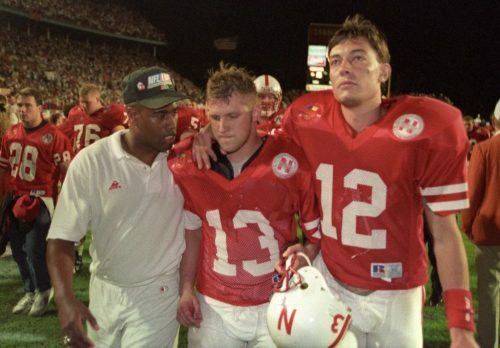 Because in the final summation it’s so unavoidably true: There was no place like Nebraska.